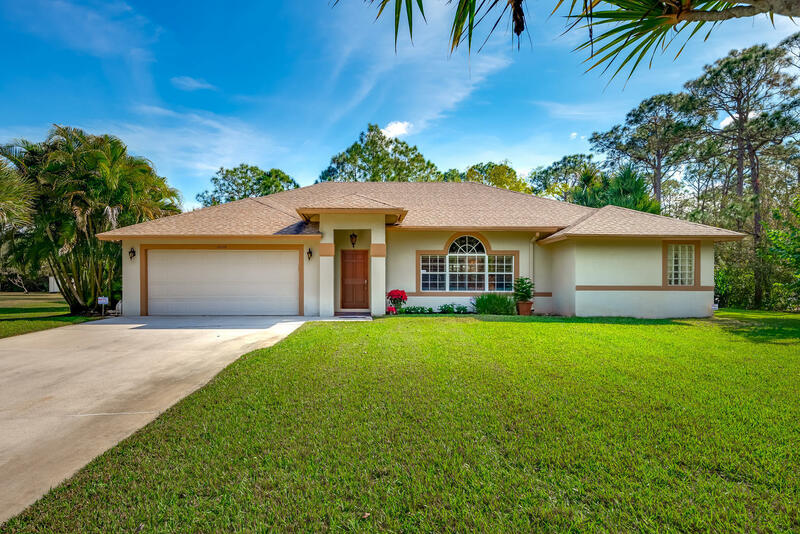 All TRAILWOOD homes currently listed for sale in Jupiter as of 04/19/2019 are shown below. You can change the search criteria at any time by pressing the 'Change Search' button below. "One Story 5 BR + Den/Study;4 Bath; Well maintained smartly designed charming (see virtual Tour) home. Generously proportioned spaces and plenty of sunlight throughout.wood,stone & granite finishes in all the right places. Spacious entry veranda and backyard lanai with screened and heated pooL .3 min from 95. 1.4 acres ( room for guest house):built in 2000 ,This home has a whole house purification system plus reverse osmosis in the kitchen. 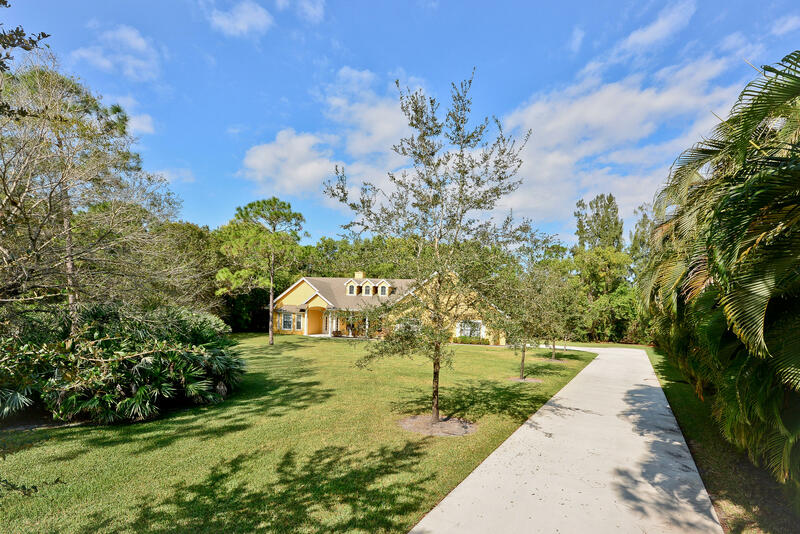 Price the competition- enter the Criteria= *One story*1.4 acre lot;CBS const *5 Bedrooms + den/study *4 Baths *Pool (screened and heated) *HOA protection (with reasonable R&Rs&fee=$34/m) Also Note: DOM is misleading - ask for details"
"Beautiful property on 1.1 acres of land in the sought-after area of Jupiter Farms! This home features volume ceilings, walk-in closets in all 4 bedrooms, plus an extra room with a separate entrance and AC - great for an office/studio, storage, or extra bedroom. Kitchen was updated 2 years ago with new appliances. Pool features spritzers and a waterfall. The property has two water wells, one for irrigation, one for quality drinking water. An enchanted forest/secret garden is located in the center of an oversized backyard with more land behind it, and room to build a guest house! Trailwood is known for being a beautiful family-friendly neighborhood that is secluded and great for all ages. Located only 3 miles West of I95 and 10 miles from the beaches. Priced to sell!"